We generate power in a clean and sustainable manner by making use of natural resources. We develop our own technology and products for harnessing the energy of biomass. This biomass is obtained from forestry, farming, animal breeding, fishing, and industrial activities. We research and develop technology to harness the electrical and/or thermal energy locked inside all these types of biomass. 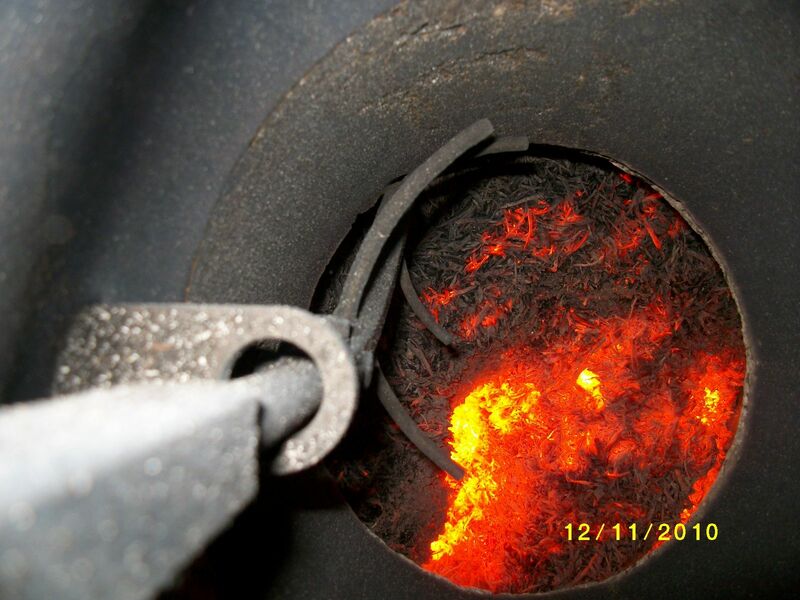 Biomass gasification is a set of physicochemical processes that help to transform solid biomass into a combustible gas suitable for use in power generation systems (e.g. engines). We tackle this process as a whole, working to develop technology for the different stages thereof: gas generation, gas conditioning, and power generation. 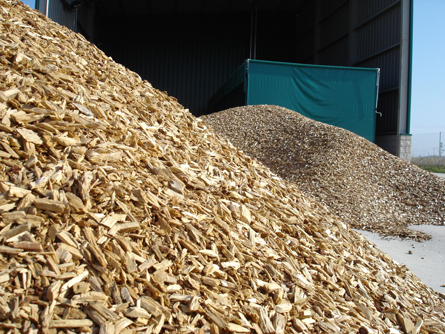 The raw materials used range from lignocellulosic (forest) biomass to agricultural waste. The power generated can be of an electrical and/or thermal nature. The higher the degree of co-generation, the greater the profitability of the plant. Experimental plant in Mojados, Valladolid (Spain) (100kWe). Lab equipment for fuel mixture characterisation. Software and models for simulating the behaviour of engines with different fuel mixtures. 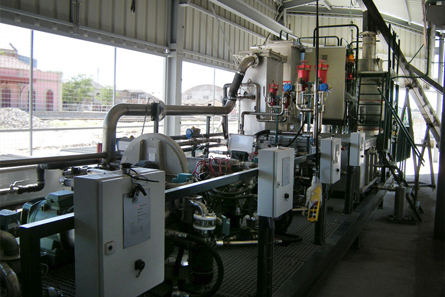 These means have enabled us to develop our own small-power gasification technology. 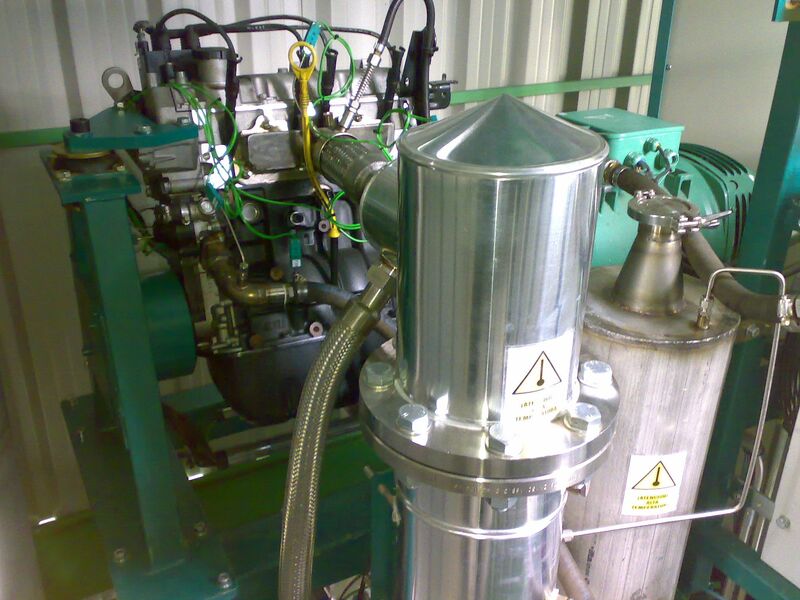 As a result of our research, we have developed our own product for the generation of electrical and thermal power based on biomass gasification with fixed-bed and parallel-flow technology and the use of the resulting gas in reciprocating internal combustion engines. This product, conceived for small-scale electrical and thermal power generation (100-150kWe modular plants), is designed to make the most of the biomass energy by means of co-generation and automatic plant operation. This modular plant design allows undertaking higher power projects by combining several generation modules. The use of biogas from the anaerobic digestion of organic waste matter for power generation is a clean, sustainable alternative to the use of conventional energy sources. 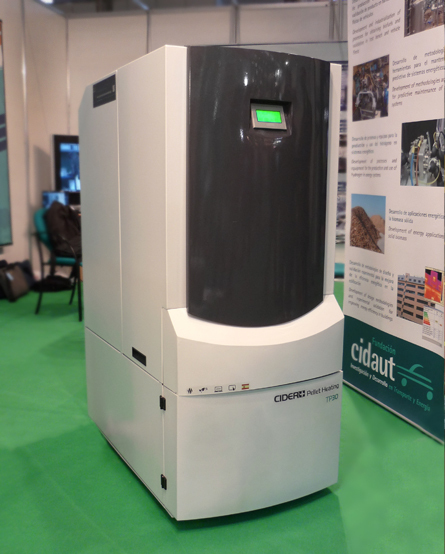 By using theoretical and experimental tools we can characterise, simulate and design applications and processes to optimise the use of biogas. A practical result is that these technologies can be developed and integrated into industrial applications and power generation systems (e.g. engines). We research the power generation potential of microalgae-derived biomass by developing technologies for growing microalgae and transforming their biomass into alternative fuels. We develop technology for collecting forestry and farming waste biomass and processing it in situ. We research new processes and raw materials for obtaining high-quality pellets. We have experimental facilities in which to conduct this type of research. San Andrés Cholula, Puebla, México.